Don&apos;t miss the chance to own one or more of these desirable venture opportunities! Call our office for more info! Cozy townhouse located in a desirable Southside location! This home is conveniently located within minutes to major interstates, upscale shopping and restaurants. Vaulted ceilings makes the open living room and dining room combo feel even more spacious! Another awesome feature is all the natural light beaming through the large windows. Descent sized backyard perfect for you four-legged family! Roomy master bedroom and second bedroom. Washer and dryer hookup are inside and convey! Home was re-plumbed in 2011. 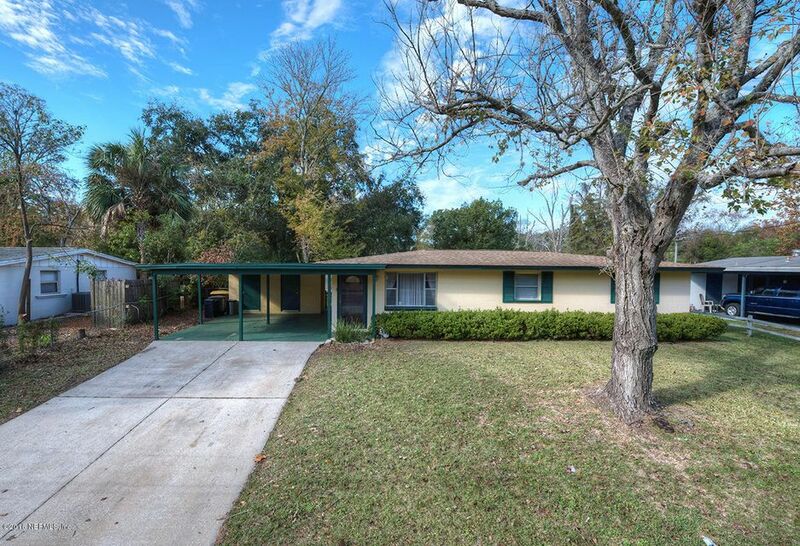 Well Maintained and Spacious, this Home Defines Move-In Ready. Backing up to Williamson Creek, It&apos;s Inviting Front Porch is perfect for Sippin Coffee. Tile Floors throughout the Living Room, Dining Room and Kitchen. Open Kitchen with New Refrigerator and Plenty of Elbow Room for the Chef in the Family to Create Delish Dishes. Interior has been Recently Painted. Two Full Baths have Both been Updated with New Vanities and Tub Tiles. Three new Ceiling Fans Recently Installed. New Water Heater. Income Producing Property. 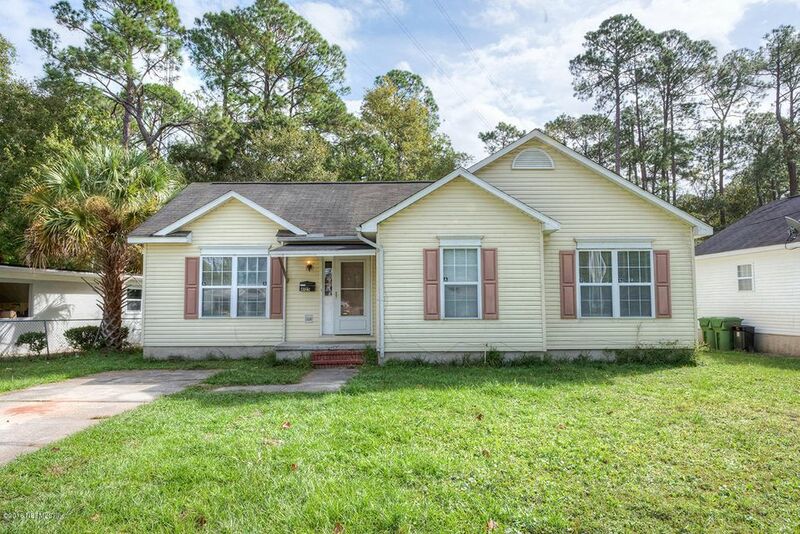 This Quaint and Cozy Home is Nestled on A Low Maintenance lot in the Conveniently located Southside Estates. Large windows Throughout Allow for Tons of Natural light. Every Bedroom is Roomy with Wood Floors and Large Windows. The Kitchen is Updated with Stainless Steal Appliances and Features an Eat-In area. Dinging Room and Living Room combo creates a Perfect Space for Parties and Entertaining! Don&apos;t miss this Gem, Schedule your Private Showing today. New roof with accepted offer. Looking for UPGRADED and MOVE-IN READY?! Look no more! The Kitchen is sure to Impress with GRANITE COUNTERTOPS, MAPLE CABINETS, New Sink, Faucet, and New STAINLESS STEEL Appliances. Sizable Living Room features Dazzling Natural Light and Tile Floors. Master Bath and Hall Bath both UPDATED. Large Yard is Perfect for Cookouts, Pups, and Relaxing. Two-Car Carport with Storage Closets. Detached Shed. New Roof installed 2012. This 2-bedroom Southbrook Condo is move-in ready! Relax by the pool or Pottsburg Creek and enjoy the condo amenities - 2 pools, a tennis court, and a dock on the water. Unit has enough space for your dining area, living room, and kitchen. The Kitchen also holds enough cabinet space for your needs. Take short breaks at the balcony and enjoy your surroundings. 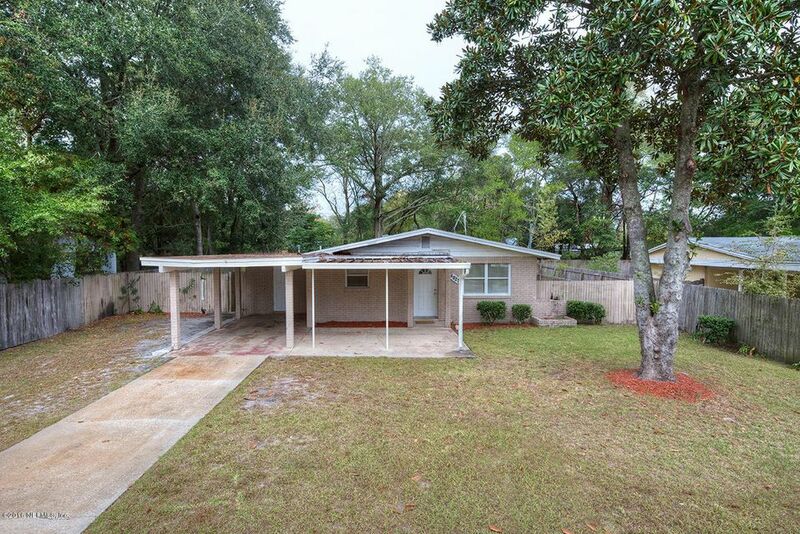 This unit can be your next home, or rental property for additional income. The unit is rented for $700 per month and the tenant is paying month to month with no lease. 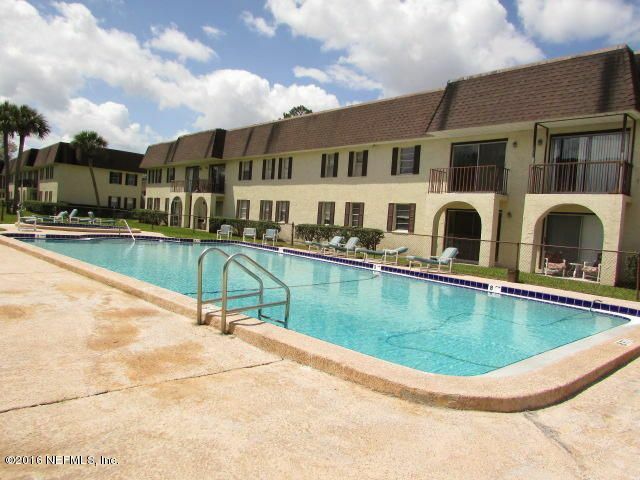 Click here to view this unit!